NATS is working closer than ever with the military in order to deliver a safe and efficient air traffic service during the Commonwealth Games. 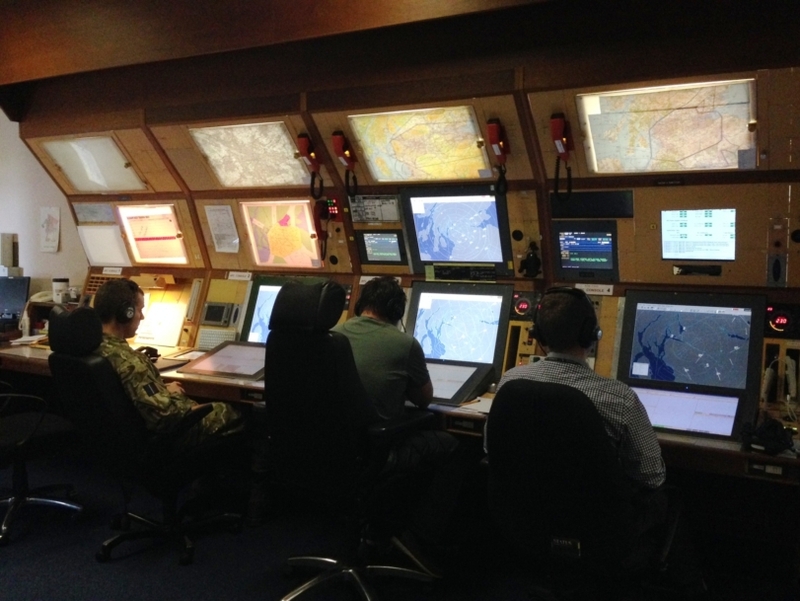 Teams from the Prestwick Control Centre and the control tower at Glasgow Airport, are collaborating with the military who are monitoring the prohibited and restricted airspace over Glasgow during the Games period. This is a continuation of NATS’ close working relationship with the UK Ministry of Defence, as military controllers have worked closely with civilian controllers for years to ensure the safe, efficient and effective co-ordination of traffic in increasingly complex and congested airspace. Glasgow tower is now home to HERMES Operations which compromises 17 military personnel, led by Wing Commander Robin Stedman; this military command cell will enable ‘business as usual’ for the General Aviation (GA) pilots flying in Glasgow’s airspace. The HERMES team is a bespoke group made up of Royal Air Force controllers and Air Battlespace Managers, who are air surveillance specialists. They have been working alongside NATS controllers in Glasgow since the 13 July and will remain until 6 August. As well as managing the Airspace Booking Cell for GA pilots, the military will support Police Scotland and the wider military air security task by providing airspace management, ATC liaison and coordination in the Glasgow area.